Served in the North Carolina Senate from 1994–2004. Won her US House seat in 2004 with 59% of the vote. 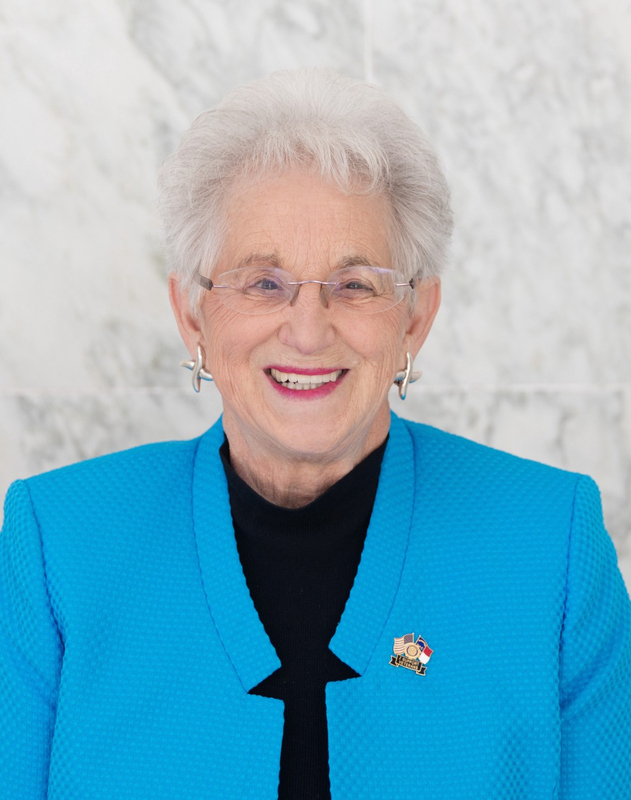 Previously served as Secretary of the House Conference and is currently the Chair of the House Education Committee.